Rugby Nippers is the brainchild of James Knight, father of two extremely energetic young boys. James’ vision was for an affordable, family-oriented rugby community, structured to enable visible improvement for every child, both in the sport itself and their enjoyment and confidence. James started playing rugby at the age of seven, and grew up playing the sport throughout school and for a variety of clubs including Blairgowrie, Dundee High FP, Stewarts Melville and Perthshire Rugby Club. James’ rugby has taken him touring much of Europe including France, Germany and Serbia. 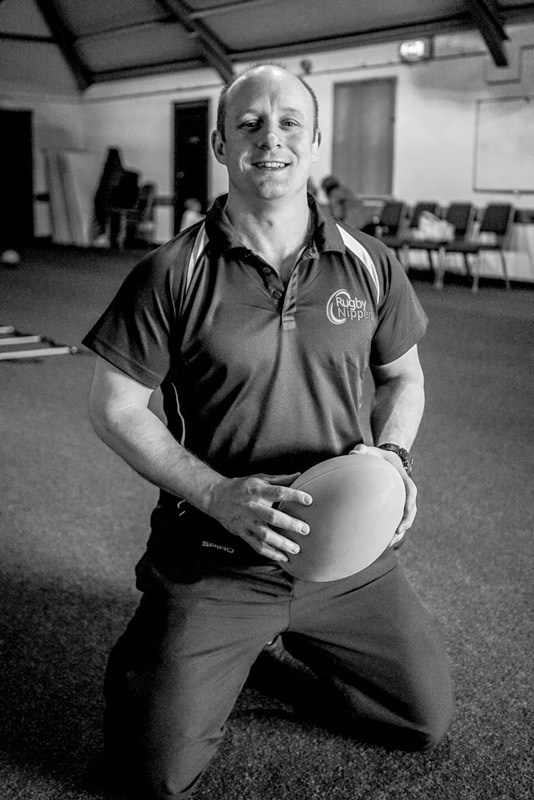 James also has over 15 years experience instructing fitness and sport with children of all ages, planning and coaching rugby classes and delivering rugby camps across the country. My name is Marie Butler and I am a Fitness Instructor and Personal Trainer. 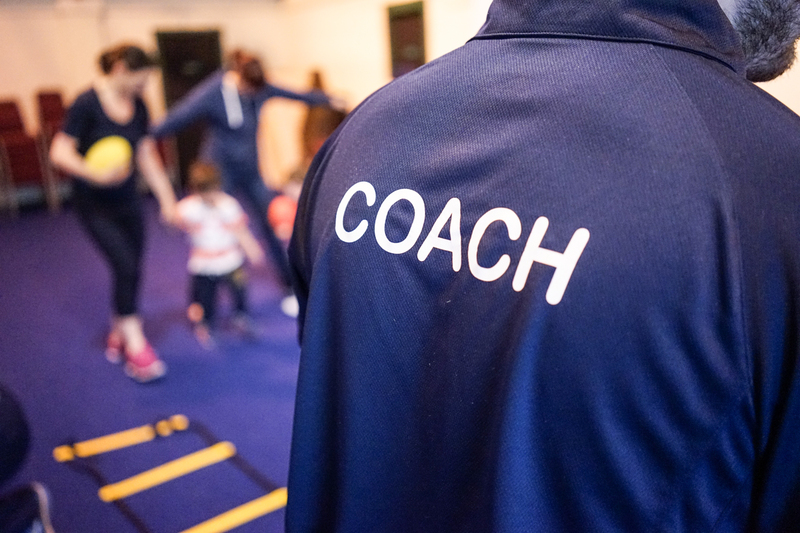 I work for Live Active Leisure Limited in Perth and Kinross, particularly with specialist population groups such as older adults, disabled participants and children. I hold a Bachelors Degree in Communication, a Postgraduate Diploma with the Chartered Institute of Personnel and Development and a Higher National Diploma in Fitness, Health and Exercise. I am level 3 qualified with the Register of Exercise Professionals and have an Exercise to Music qualification. I also hold a current First Aid at Work certificate. I was previously an HR Manager and Employment Law Specialist before retraining into the fitness industry.